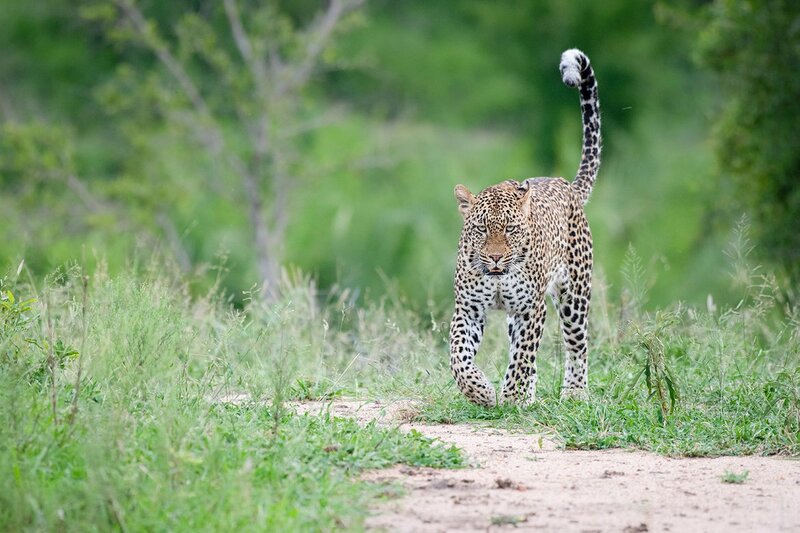 Described as an elusive and solitary predator, it was a rarity to see leopards in the very early days of safari at Londolozi. Yet in 1979 that was all to change when John Varty, co-founder of Londolozi, together with incredible naturalist Elmon Mhlongo, developed a relationship with the Mother Leopard. It was this same leopard that John Varty spent twelve years filming and documenting. During those early days, we learnt the subtleties of leopard behaviour, began to understand the intricacies of their lives and most importantly began to gain their trust. Subsequently, Londolozi has had the privilege of watching other notable leopard lineages establish themselves on this piece of wilderness. Some of those lineages include the River Female lineage, Saseka Female lineage and Sunsetbend lineage. Over the last 4 decades, this dynasty has been chronicled by the many guides and trackers, past and present, who have worked at Londolozi. Each year we add to this growing body of work as the Leopards of Londolozi continue to enthral, entertain and inspire our guests and staff. 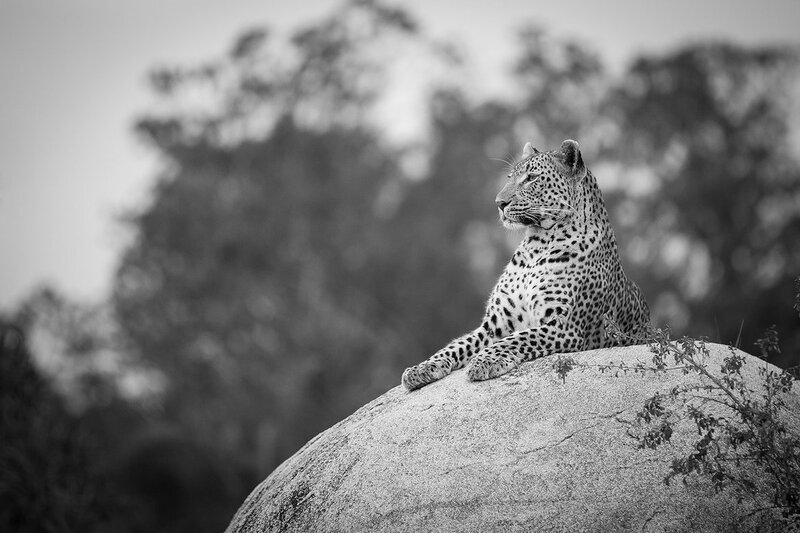 As a mecca for leopard viewing on the continent and with a dedicated team of naturalists recording these leopards’ lives daily, the outcome is a depth and knowledge of their stories that is unsurpassed. 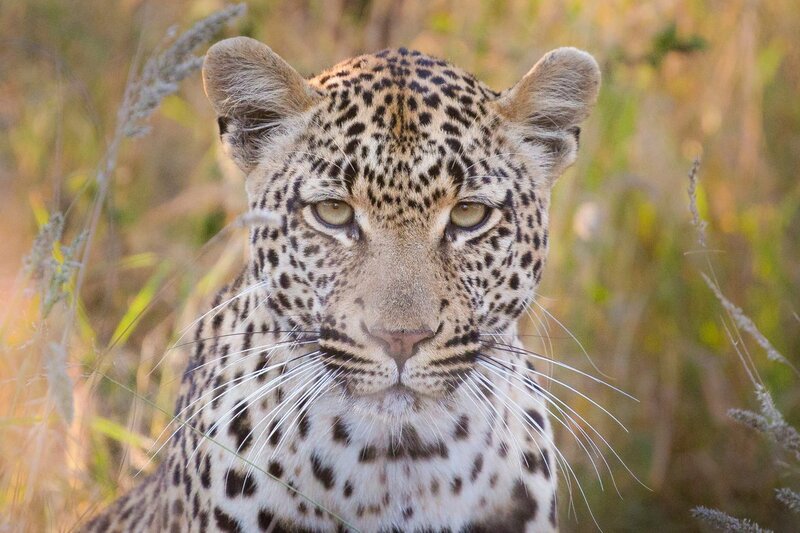 What we thought we knew about leopards continues to shift as our knowledge of these cats grows ever deeper. We’ve seen the 3:4 leopard also known as Manana adopt and raise her daughter’s cub to adulthood and later watched as the then independent male allowed his grandmother to feed on his kills as she aged and weakened. We’ve seen as many as 8 leopards in one sighting, where previously they were thought to be strictly solitary animals, only meeting for mating purposes or when raising cubs. We’ve seen two males taking turns to mate with one female, watched two adult leopards kill a warthog together and seen leopards feed alongside hyenas on a kill when no one believed they would tolerate such a thing. Tracking the leopards of days gone by to the leopards of today is a fascinating art. 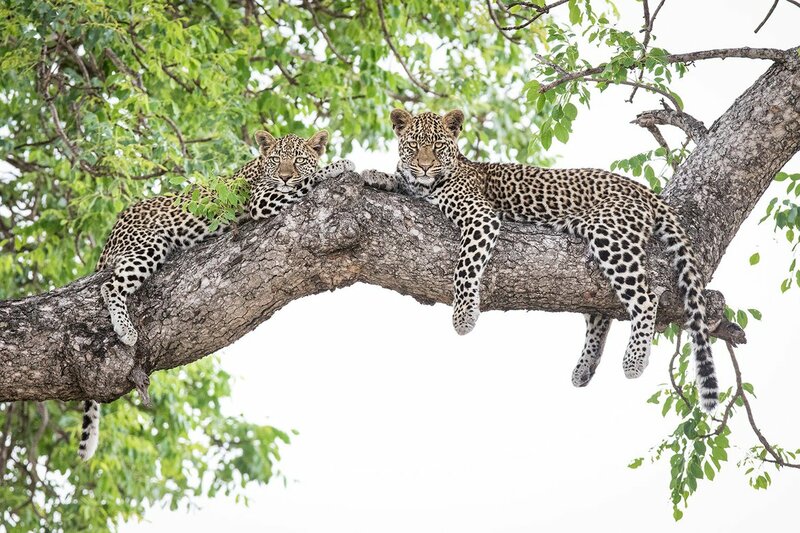 Some leopards of the early lineages remain, whilst new leopards show up too. 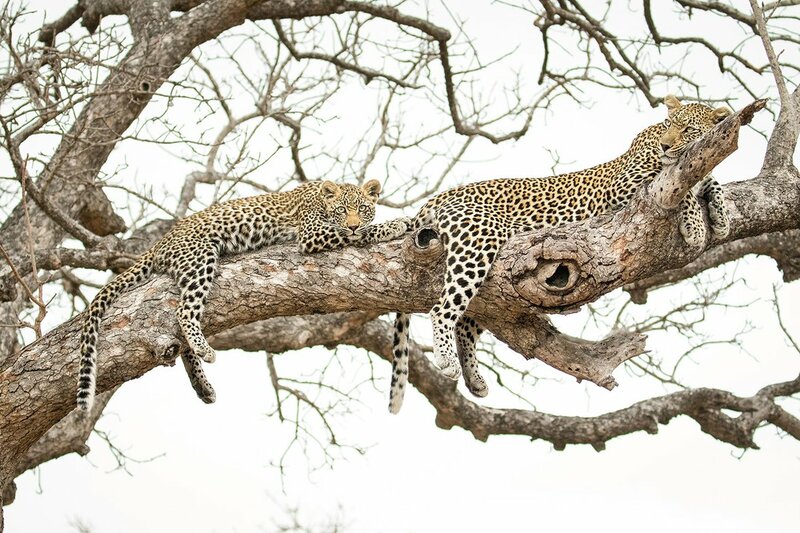 Owing to the dynamic nature of leopard populations and their territorial behavior; individual animals move into areas where they can secure a territory for themselves. On occasions this means they move away from Londolozi, never to be seen again, whilst at times new leopards arrive and establish themselves. 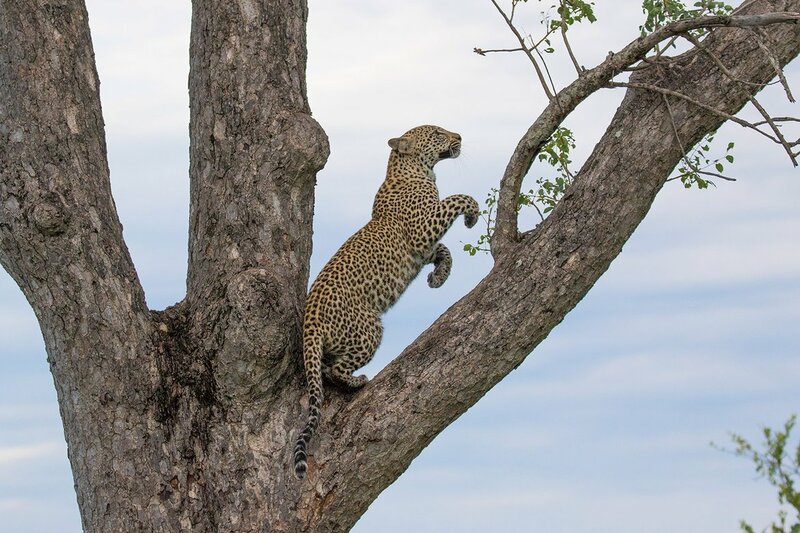 Because of this and because of the massive 6 million acre wilderness system of which we form a part, we know that the leopard gene pool of Londolozi and the greater African population only continues to grow stronger. 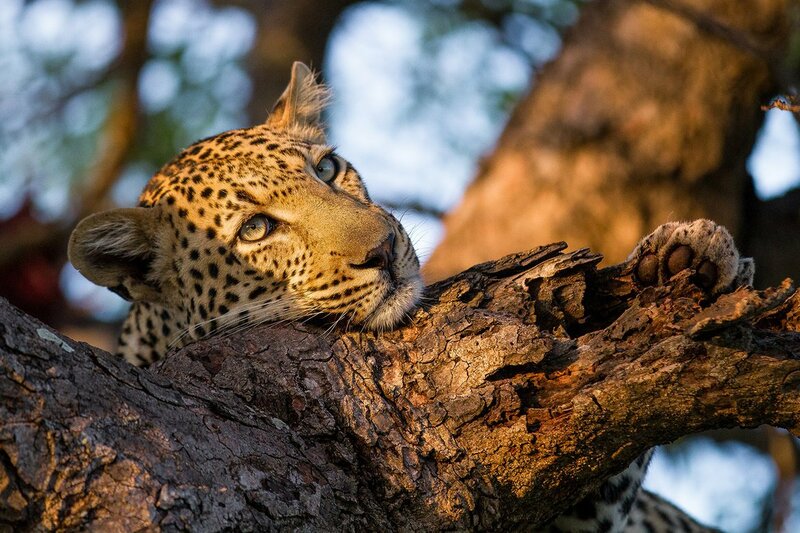 At a time when the future of leopards is severely threatened and where they are persecuted around the world, the important haven that Londolozi provides for these magnificent cats becomes ever more apparent. Throughout Londolozi’s long history there have been many guides, trackers, researchers, guests and passionate filmmakers who have dedicated enormous amounts of time to following, watching and collecting data on these leopards. We believe it would have been a travesty to leave this legacy, which has spanned nearly four decades in hard drives, spreadsheets and notebooks scattered across the globe. As such we have taken the time to collate them in a celebration of leopards, a gift we would like to share with the world.